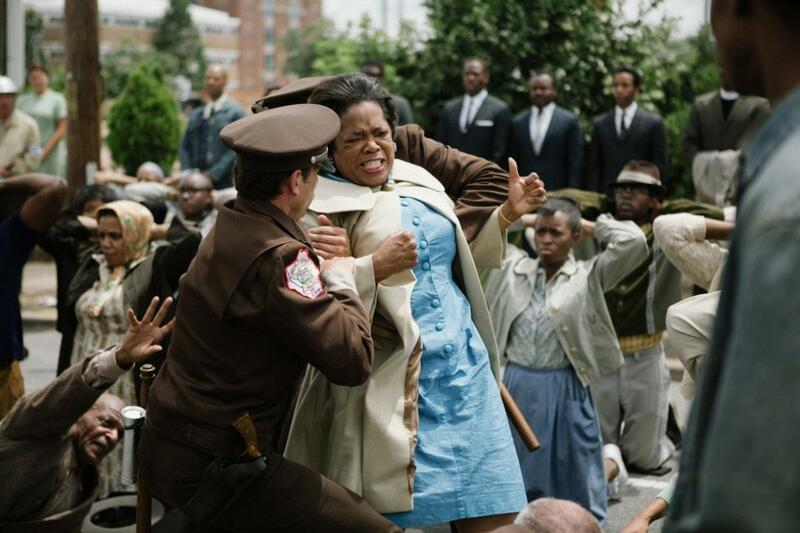 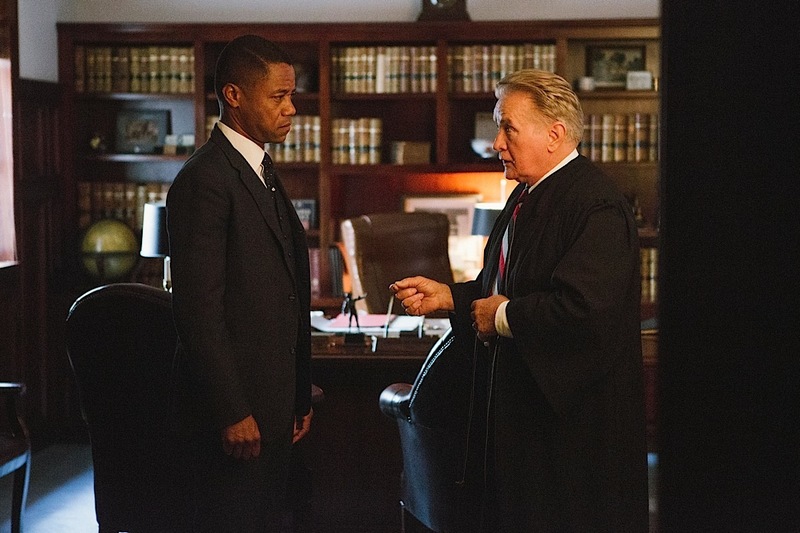 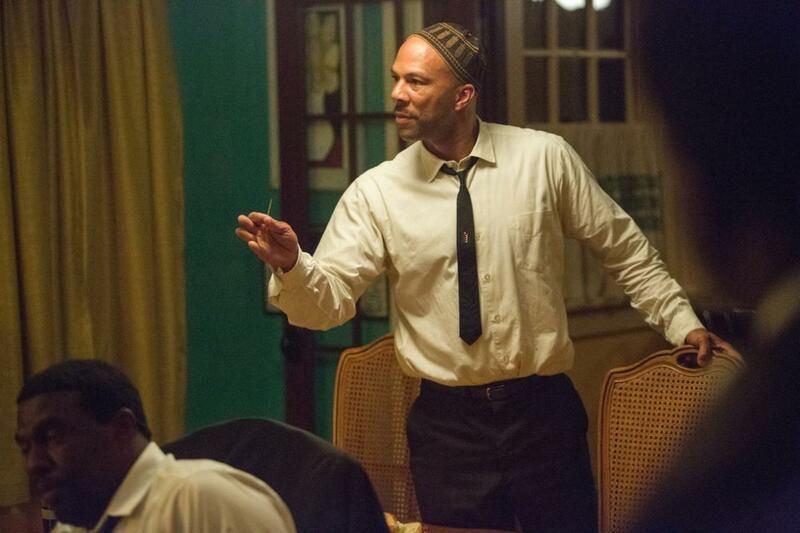 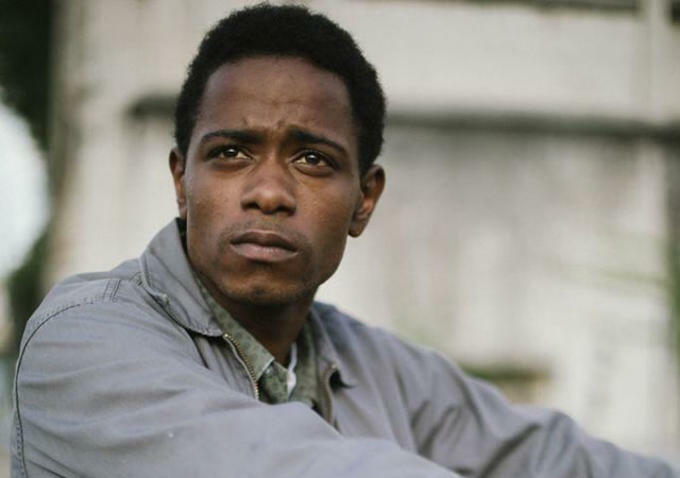 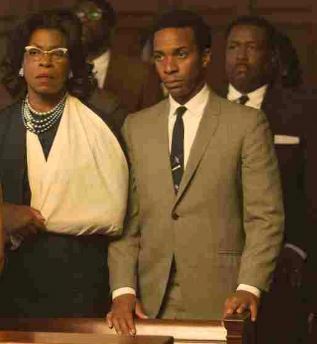 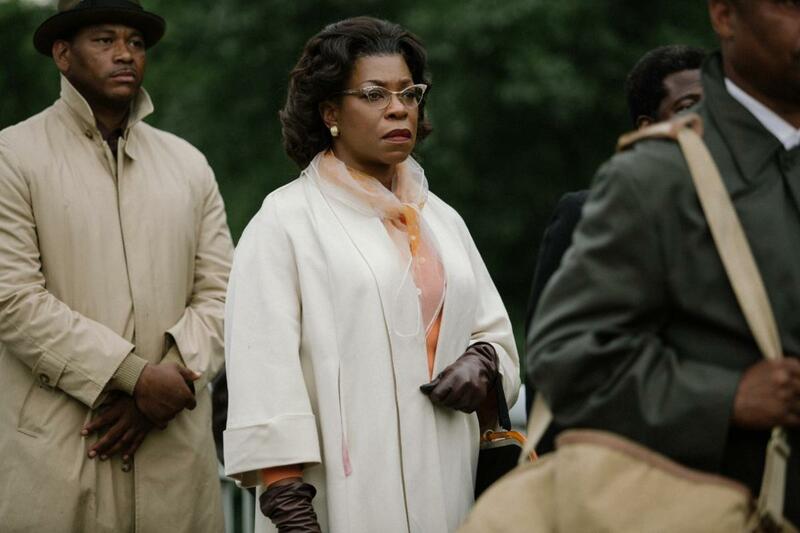 Selma, reviewed by Gareth Higgins in "Moved, or Moved to Act?" 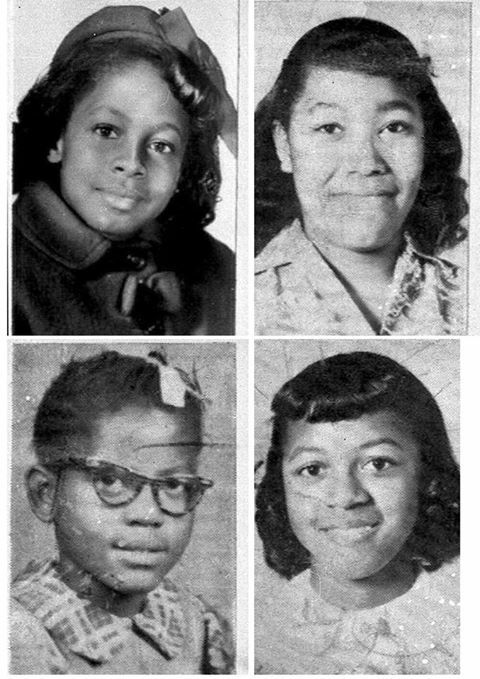 (Sojourners, March 2015), follows the events leading up to the civil rights march from Selma to Montgomery. 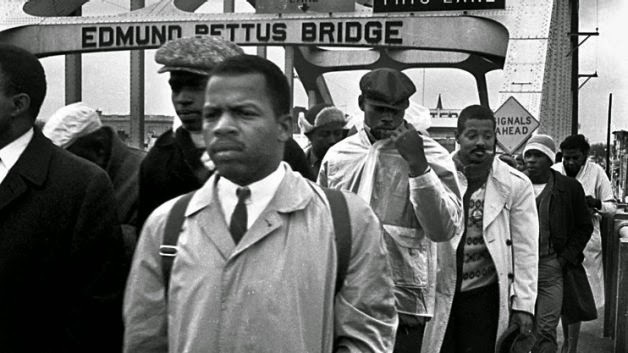 Higgins explains that the marchers in Selma are historically and missionally related to the marchers of today: "We are beginning to understand that we need to look back in order to look forward honestly." 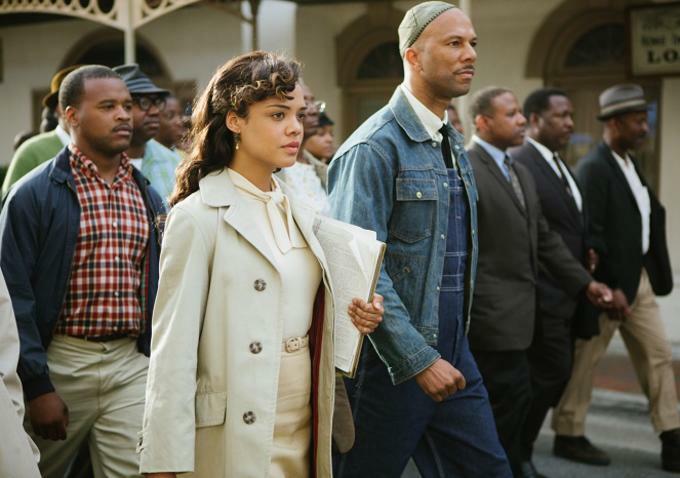 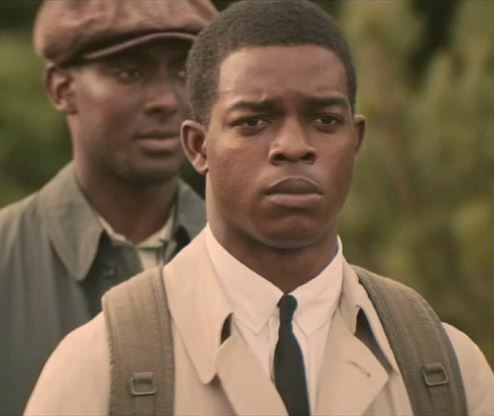 Let's look back at 16 of the civil rights leaders featured in Selma who were instrumental to the ongoing movement for racial equality. 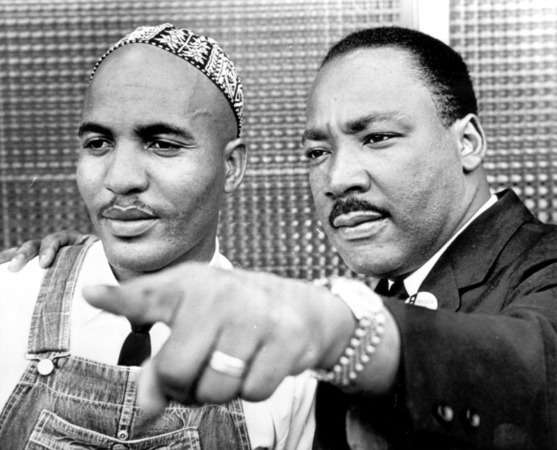 Click on the links to read more about these heroes who stood alongside Martin Luther King Jr., but are less well-known. 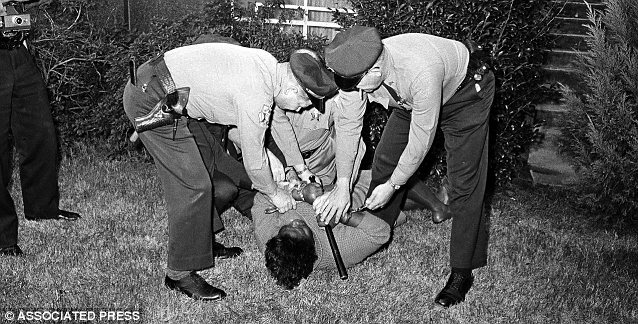 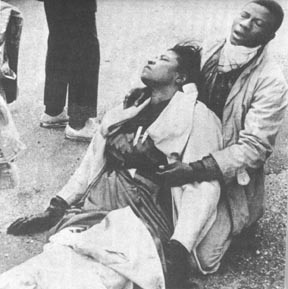 while protesting (unarmed) for voting rights. 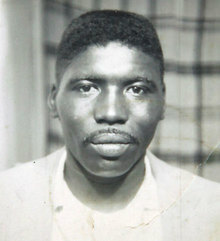 Annie Lee Cooper was an activist in the Selma Voting Rights Movement most remembered for hitting Selma's sheriff, Jim Clark. 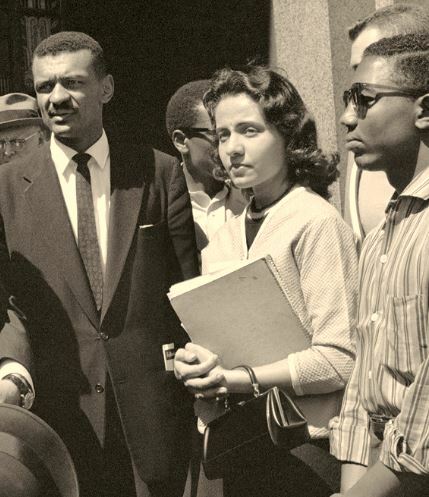 Diane Nash was one of the most respected student leaders of the civil rights movement. 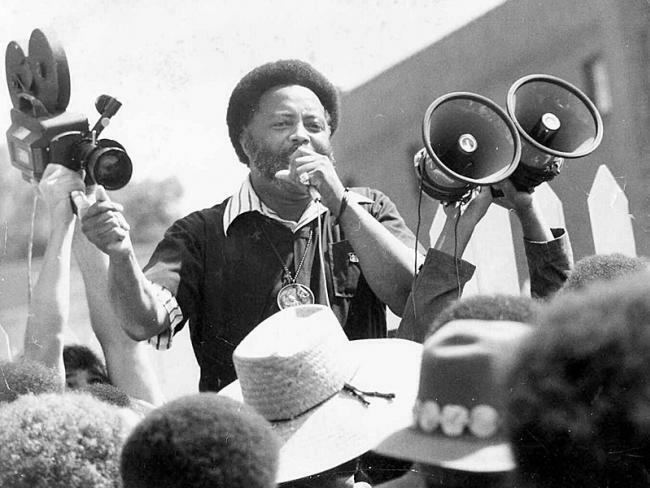 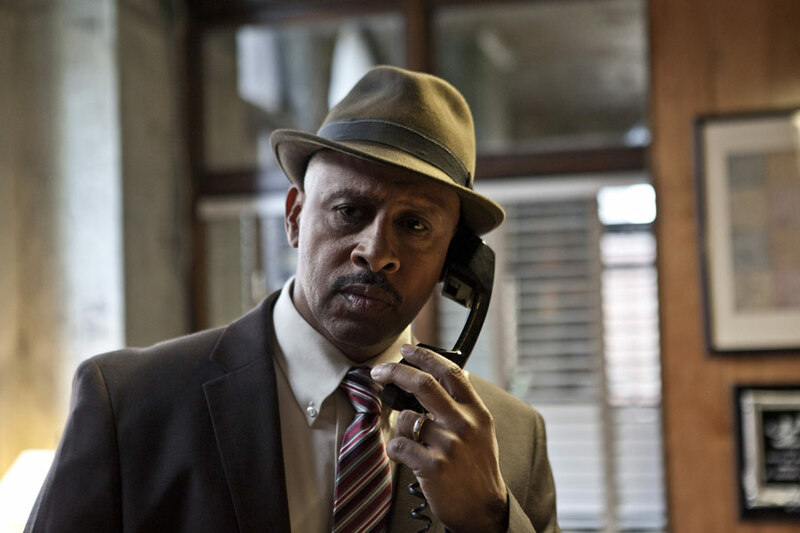 he became an Atlanta politician. 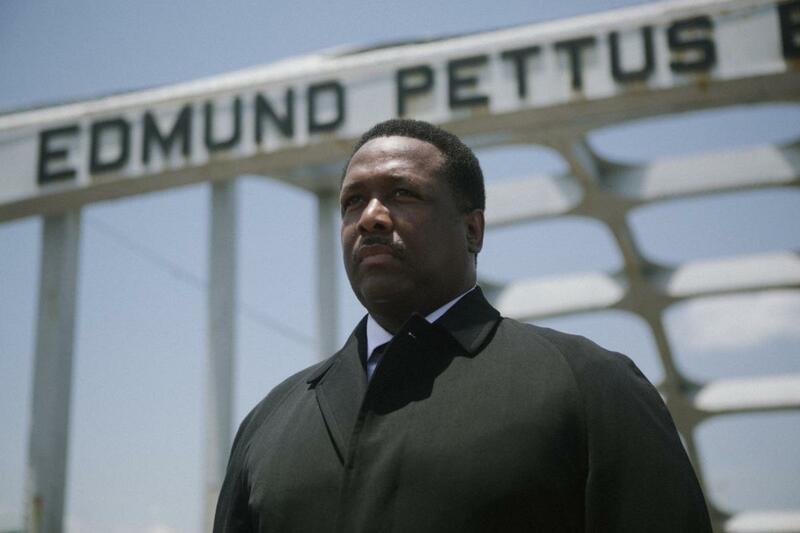 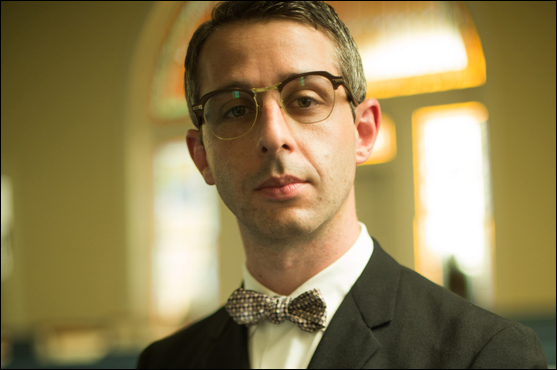 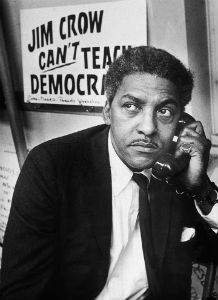 registration efforts helped lead to the Selma to Montgomery march. 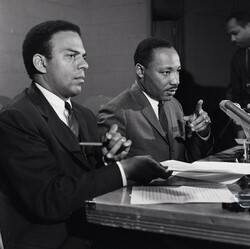 Martin Luther King Jr., and later became the mayor of Atlanta and a U.N. ambassador. 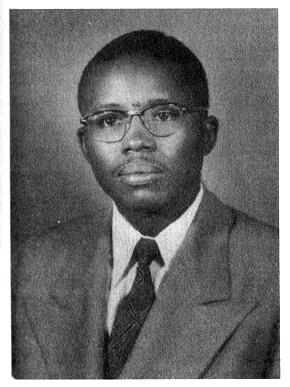 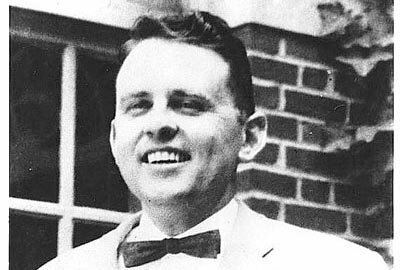 James Reeb was a Unitarian Universalist minister who came to Selma to support the activism of Martin Luther King Jr.
Reeb was killed by a white mob for his support of civil rights, garnering national attention and sympathy for the cause.